New Home at 4316 NW 155th Place, Edmond OK - 3 beds. 2.00 baths. 2200 sq.ft. Only use the directions from the “Get Directions” button; it is the correct location. If you input the address into your mapping app, it may be incorrect. 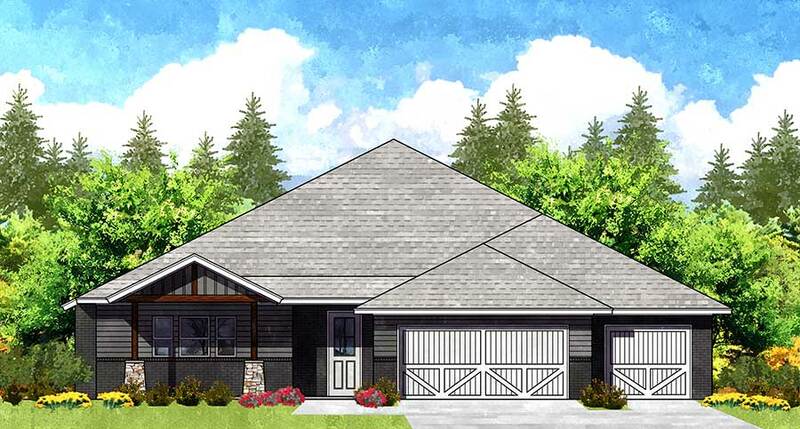 This new home has an open floorplan and has 3 bedrooms, 2 bathrooms, a flex room with a 3-car garage. There will be a walking trail to the west of Lone Oak Farms and a park.